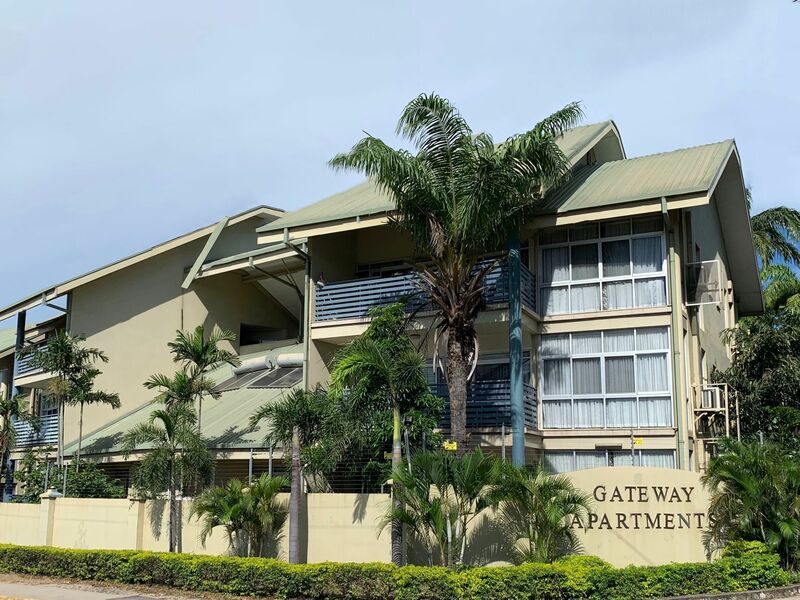 Conveniently located just two minutes away from the Jacksons International & Domestic Airport, the Gateway Apartments is situated at the corner of Jacksons Parade and Morea-Tobo Road at 7 Mile, Port Moresby. 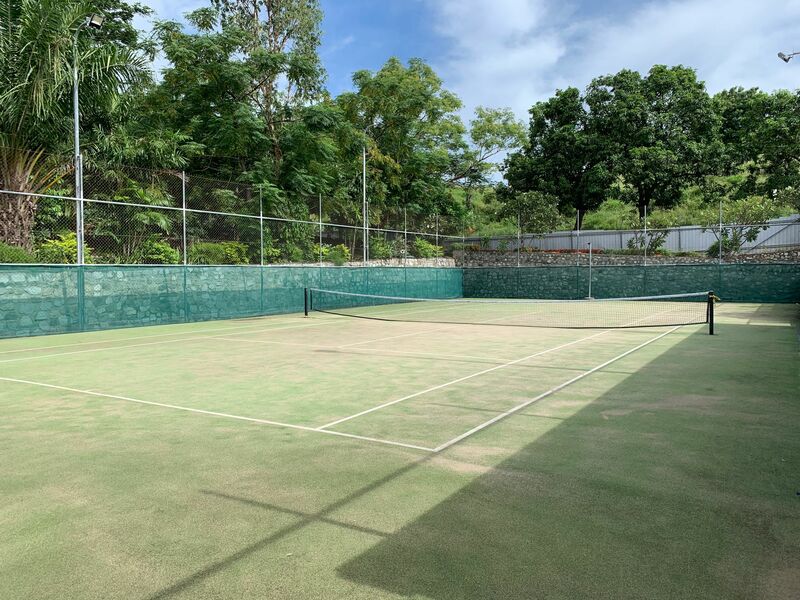 Radar Hill Apartments is the first block of apartments which has a spacious parking area for guests and visitors. There are three different apartment types: 1-bedroom, 2-bedroom and 3-bedroom apartments with two balconies. The back balconies give each apartment a great view of the popular ‘balus’ perched in front of the Air Niugini Haus. 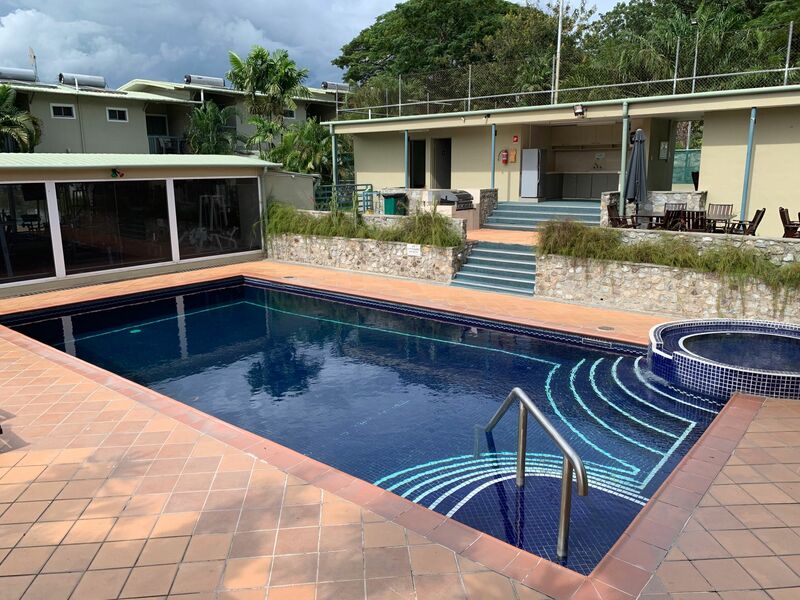 The Gateway Apartments are serviced six days a week and come with cable TV, hot water system, and backup electricity & water. 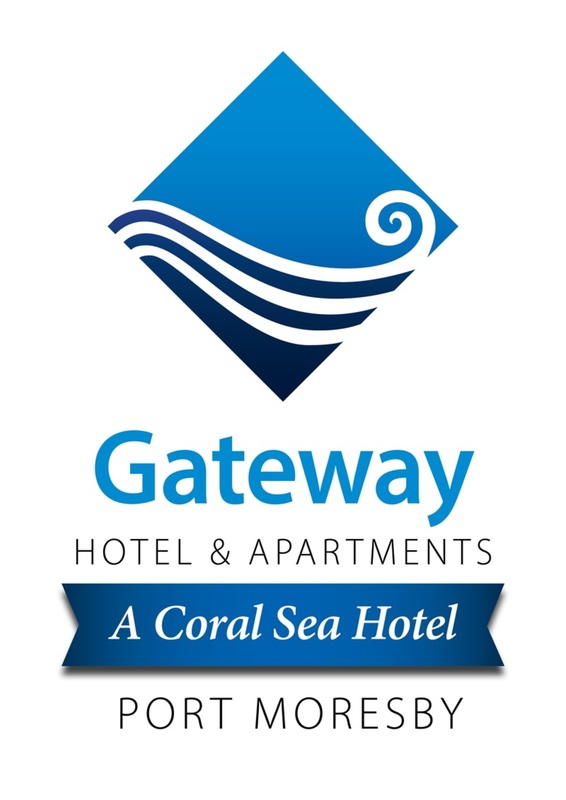 The Gateway Apartments are now available for short term or long term accommodation. Enquire Now!